Come join us at our Jams! 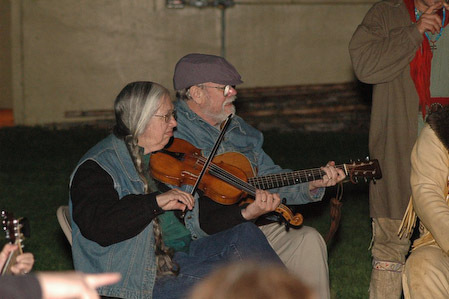 The Mid-Columbia Bluegrass Association sponsors several jams that start in September and run through May. The jams go on summer hiatus in June, July, and August. We have some special jams so watch Facebook an the calendar on this sight. These are family-oriented events and everyone is welcome. So, bring your instruments and family members and be ready to enjoy a wonderful evening of music. The Tuesday night weekly jam is from 7pm to 9pm runs September- May 2016. This jam is on the first, second, fourth, (and last Tuesday night if there is one, every Tuesday but the third Tuesday). Quinalt Baptist, 5400 W Canal Dr, Kennewick, WA 99336. Take the sidewalk to the right of the front entrance. Go around the corner to the left and enter the double doors. Two jams most nights, 1) Bluegrass downstairs and 2) Open jam, acoustic folk, country and rock. The Tuesday night play-out. This is an opportunity to play in front of a live audience. This jam is at Brookdale Meadow Springs (formerly Richland Gardens) at 770 Gage Blvd, Richland, WA 99352. All musical genres are okay so long as it is with an acoustic instrument though mostly we do bluegrass, old time, and a bit of country. We usually get done no later than 8PM. This is a family oriented event. This jam is located at the Pasco First Christian Church, 1620 W Marie St. The jam is from 7PM – 9PM every first Thursday evening. This Bluegrass music jam is usually made up of the typical acoustic bluegrass instruments; guitar, fiddle, banjo, bass, mandolin, dobro. Come join us! 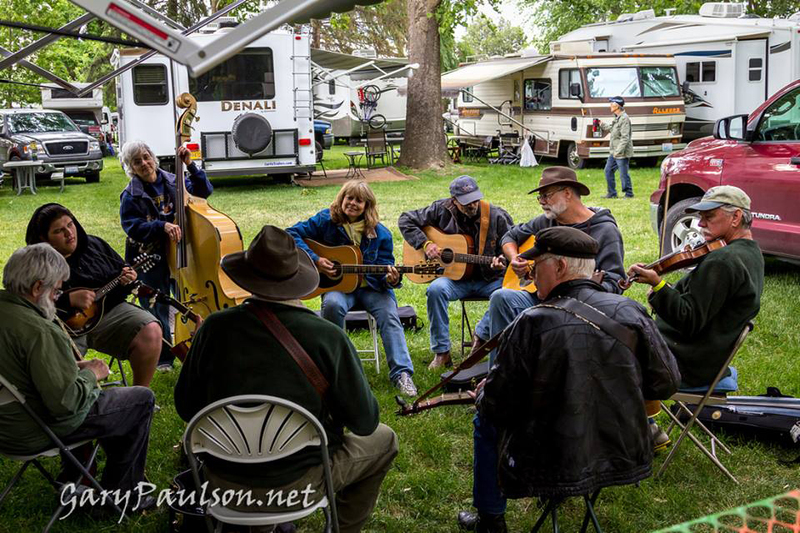 Although most of our members are musicians, we have members who are Bluegrass music fans. Feel free to come and listen or play along. We hope you enjoy what you hear, see and feel!